Our Thanksgiving Edition Ebook is HERE and we are grateful for you! These staple dishes will have your family rejoicing that they don't have to give up their favorites for this holiday season! 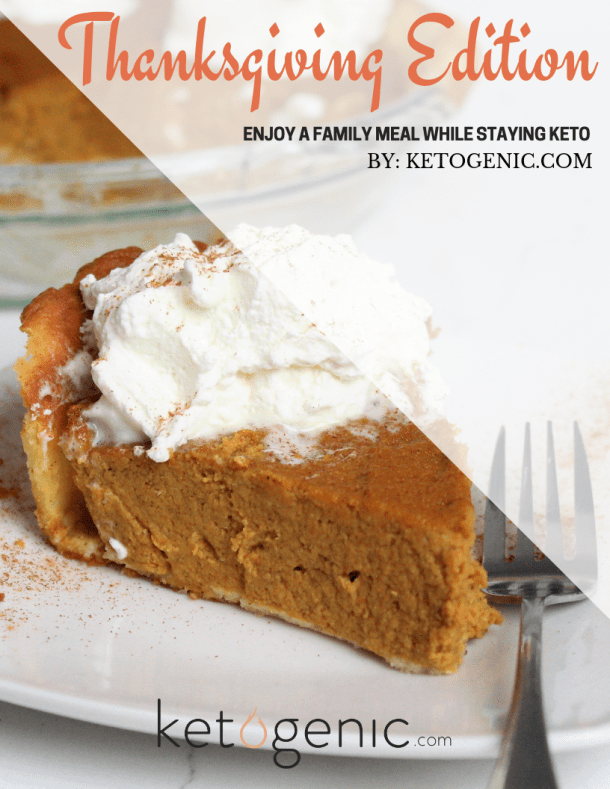 Sign Up & Check Your Email to get your FREE copy of our Thanksgiving Ebook!